Gift Bag is a kind of bag designed for gift wrapping. 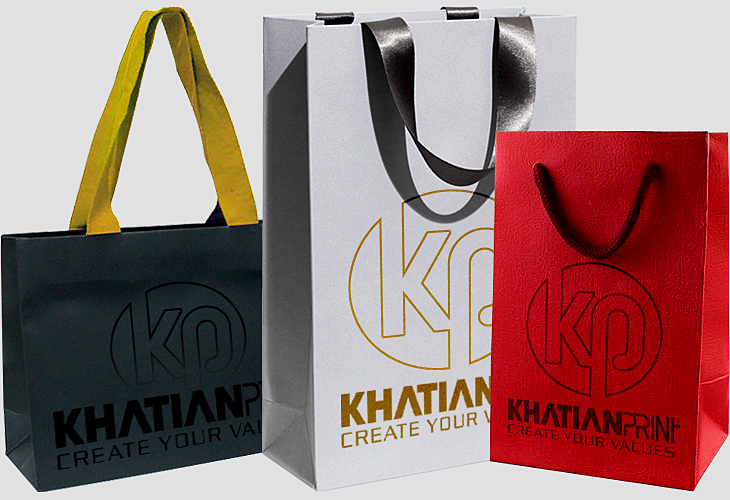 Gift bags are especially made from Paper or Fabric in different Color, Size and Design. Luxury Gift Bags increase its need with increasing demand in the market. 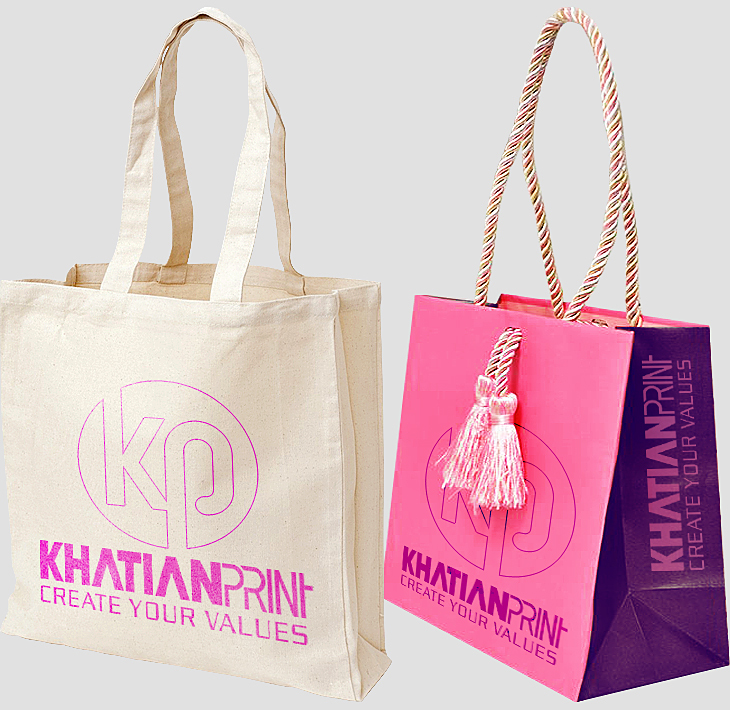 Khatian Print is a Gift Bag manufacturer supplier exporter printing Company. Custom Gift Bag is a personalized bag following buyer direction and advice. We supply and export Gift Bags from Dhaka Bangladesh BD.